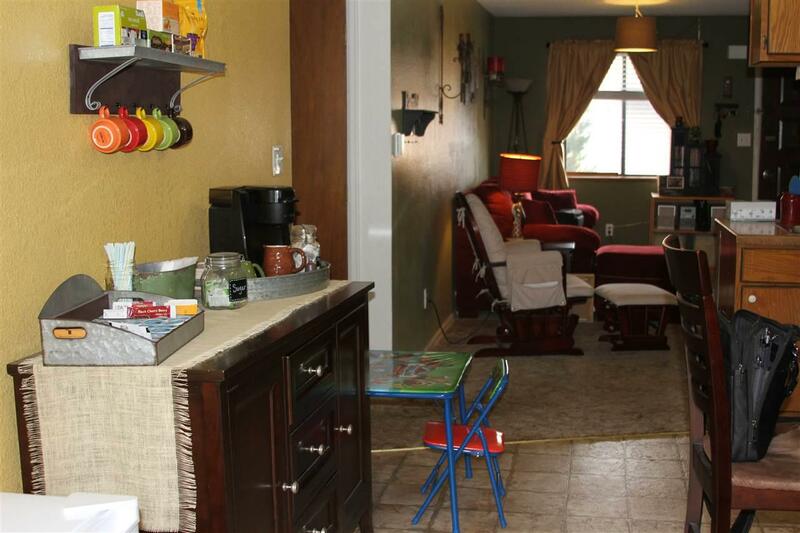 This beautiful ground floor unit has no stairs and is move in ready! 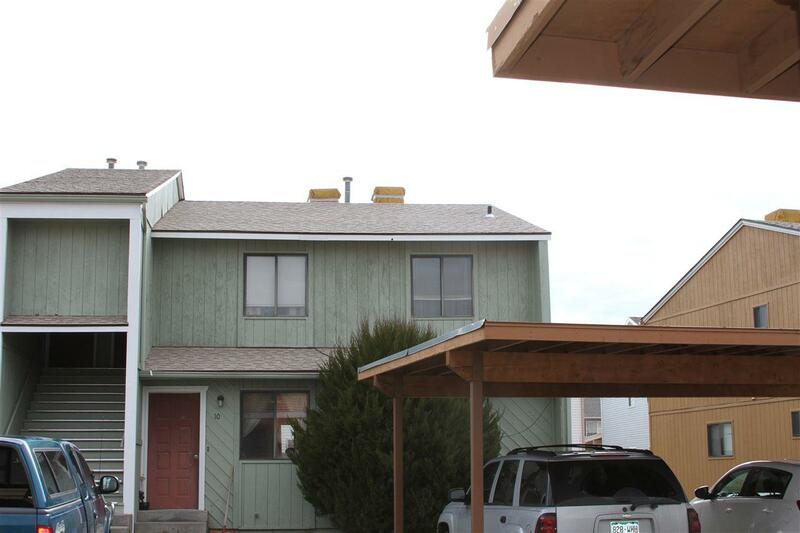 3 bed 2 bath condo is minutes away from exciting outdoor activities and is located near downtown Fruita. 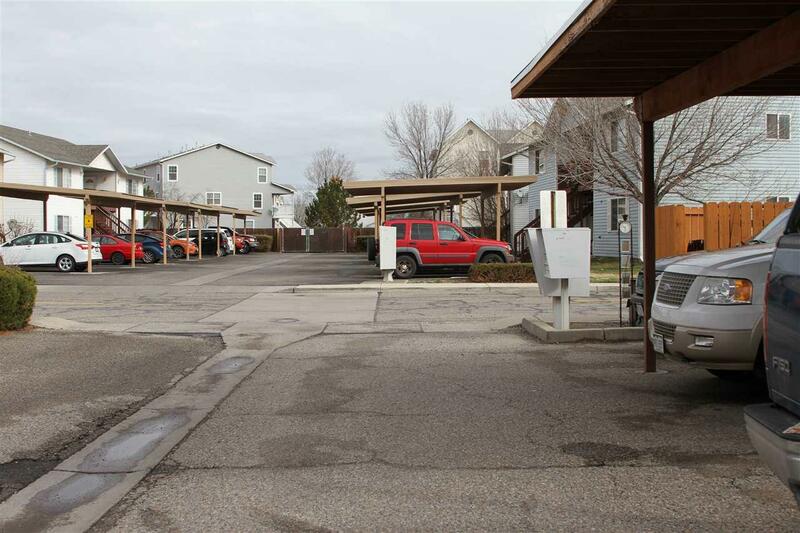 Great opportunity for any investor or first time home buyer. All exterior maintenance is taken care of making this a great turnkey home. 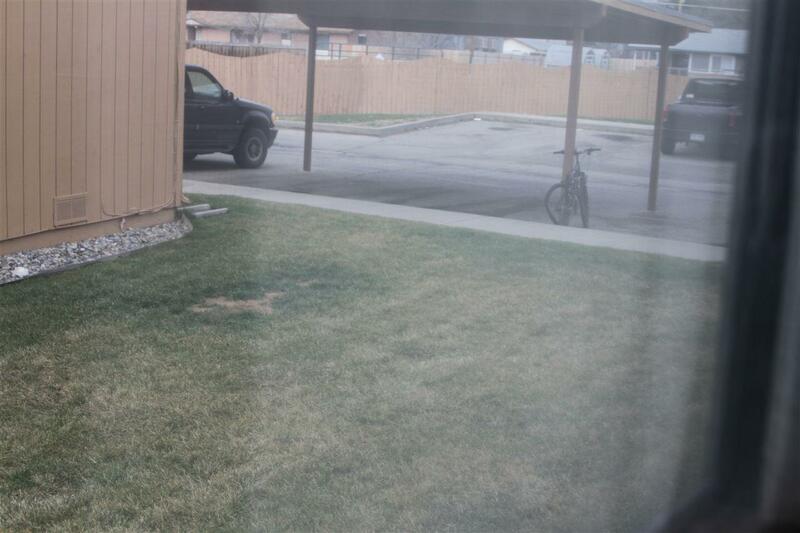 Condo has 2 parking spots(one under carport) right out front, no trudging across the parking lot here! Listing courtesy of Brendon Osborne of Exp Realty, Llc.